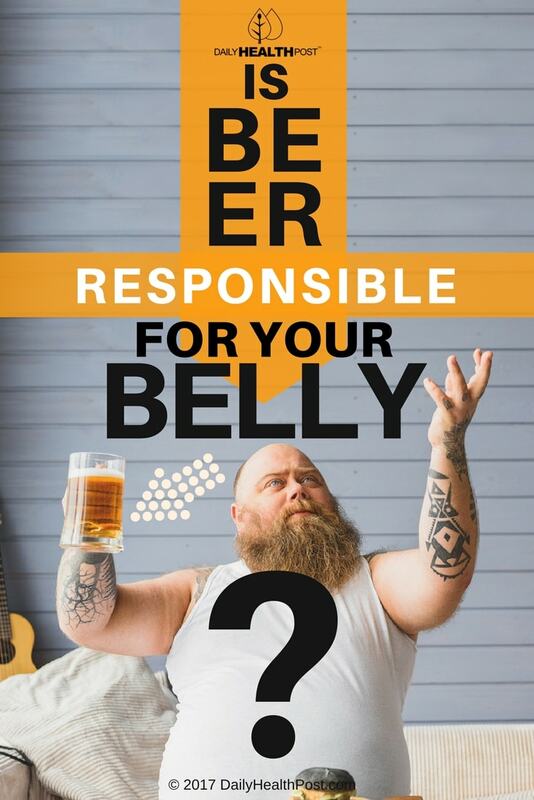 Is Beer Responsible For Your Belly? Most of us are familiar with the term “beer belly” – that protruding gut most commonly associated with middle-aged men who like to toss back the brews. But is there something about beer, specifically, that leads to weight gain around the middle? The research says “probably not,” but you should likely still enjoy beer in moderation. Read on to find out more about the link between beer and your belly. When it comes to weight gain, many of us want to find a specific cause for those extra pounds, which is one possible reason that the myth of the beer-induced gut has stuck around so long. But science shows that it’s not just a few too many hoppy beverages that is causing your excess abdominal fat. A 2009 study published in the European Journal of Clinical Nutrition found that while high amounts of beer consumption can lead to weight gain, there is no evidence that the weight gain is site-specific. In other words, your belly may get bigger because you’ve gained weight, but only if that’s where you tend to put on pounds. An older study from 2003 also found that while alcohol consumption can result in weight gain, your drink of choice doesn’t have a significant effect on how much weight you’d gain or where you’d put it on. Beer, it seems, has no more effect on your gut than wine or liquor. 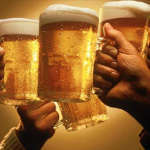 Latest Headlines » Nutrition » Is Beer Responsible For Your Belly?